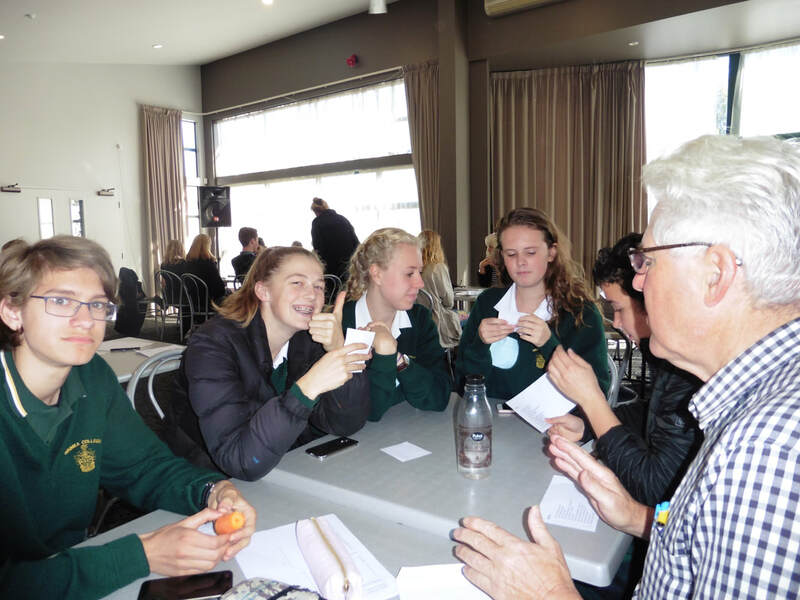 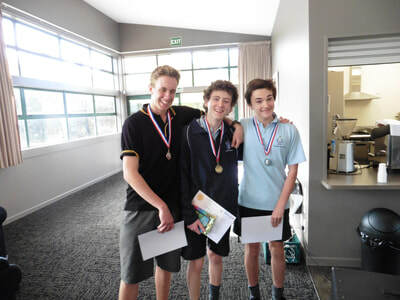 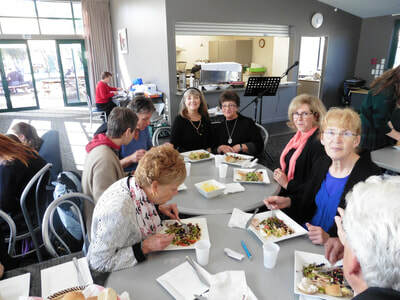 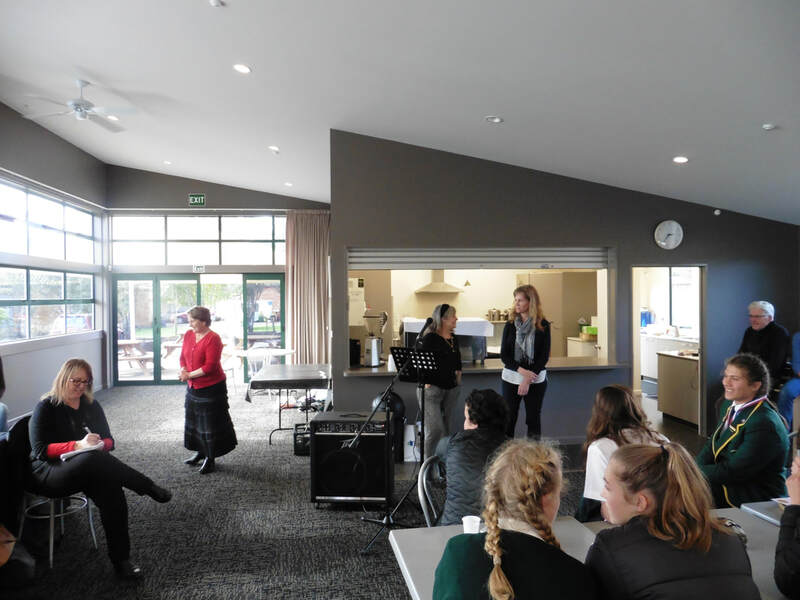 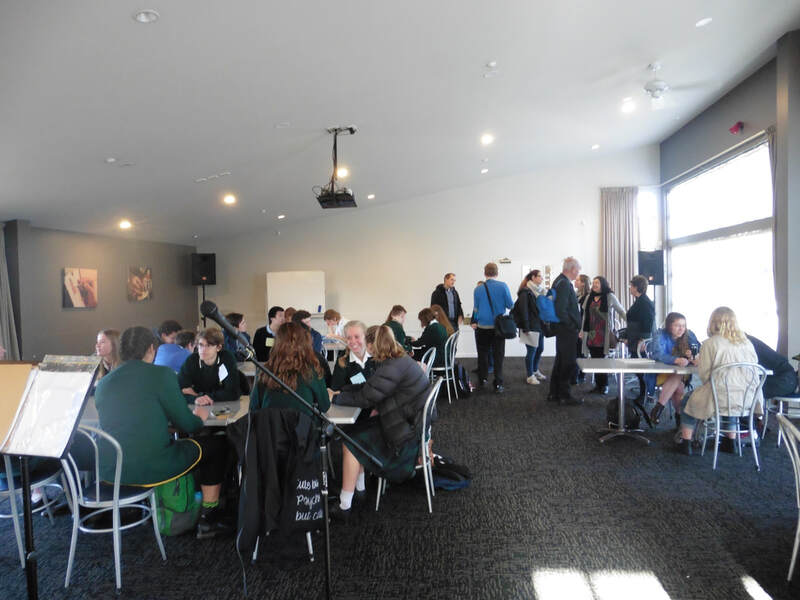 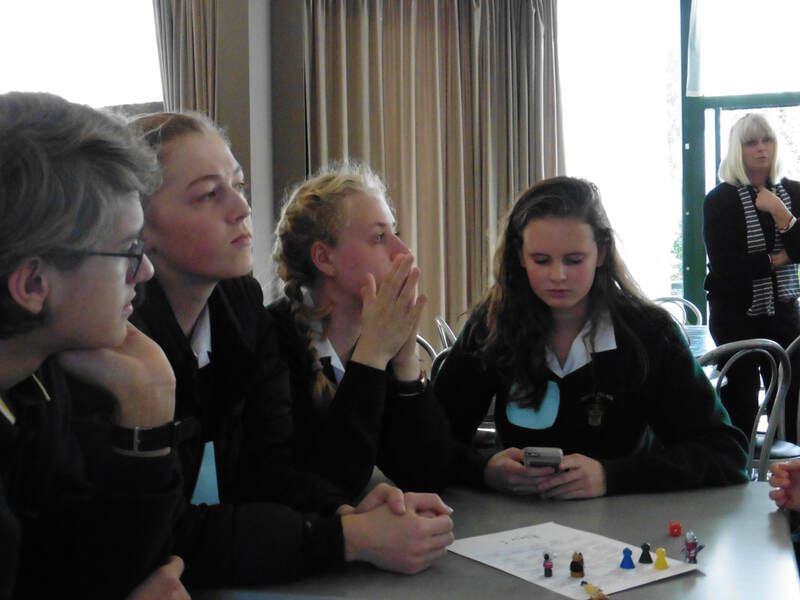 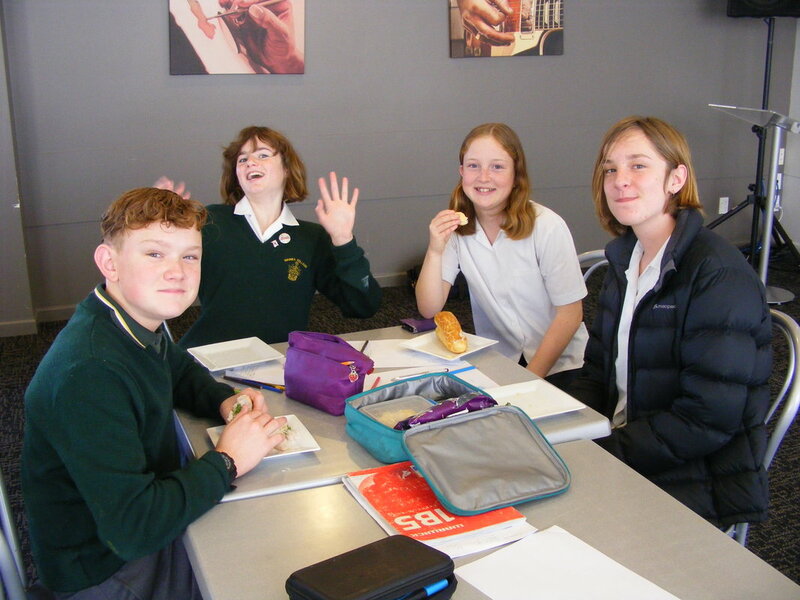 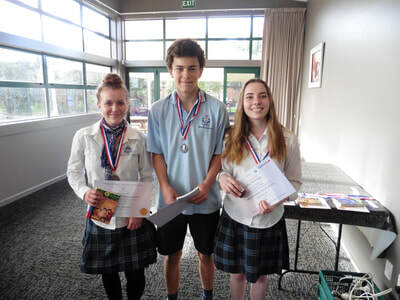 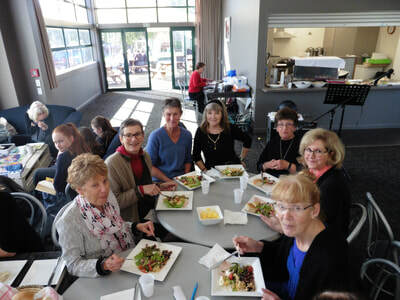 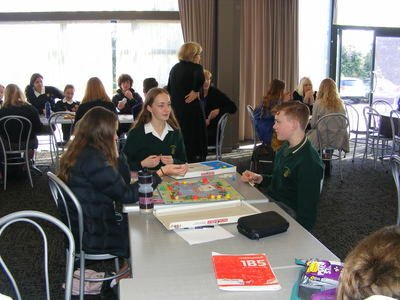 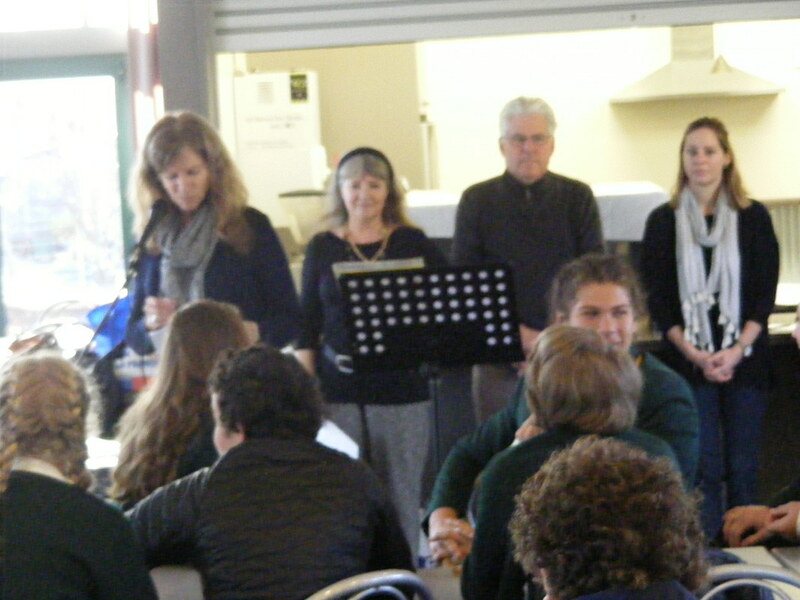 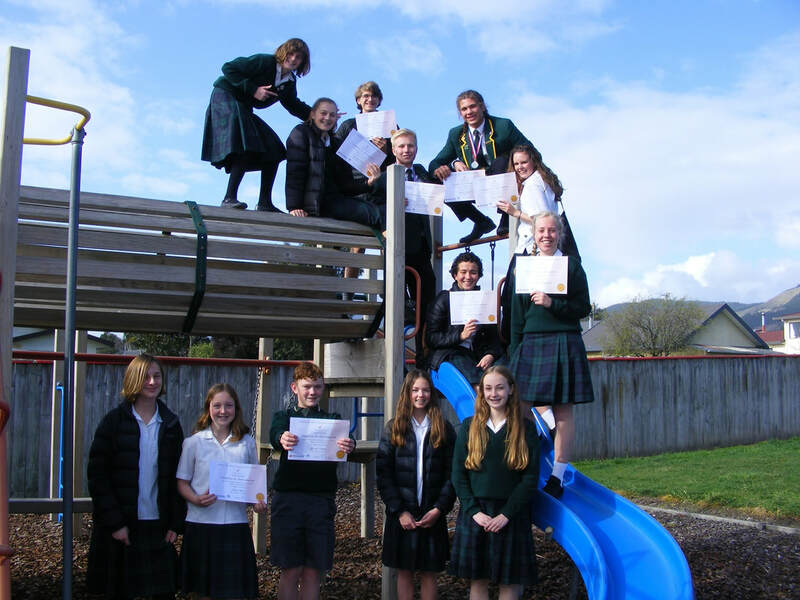 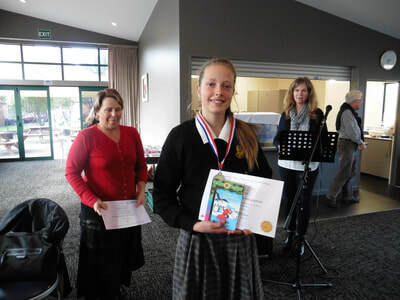 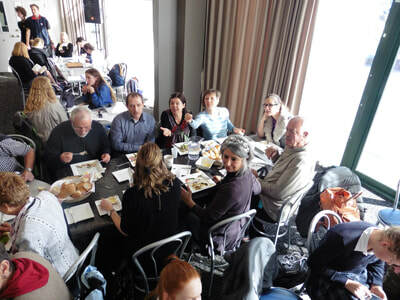 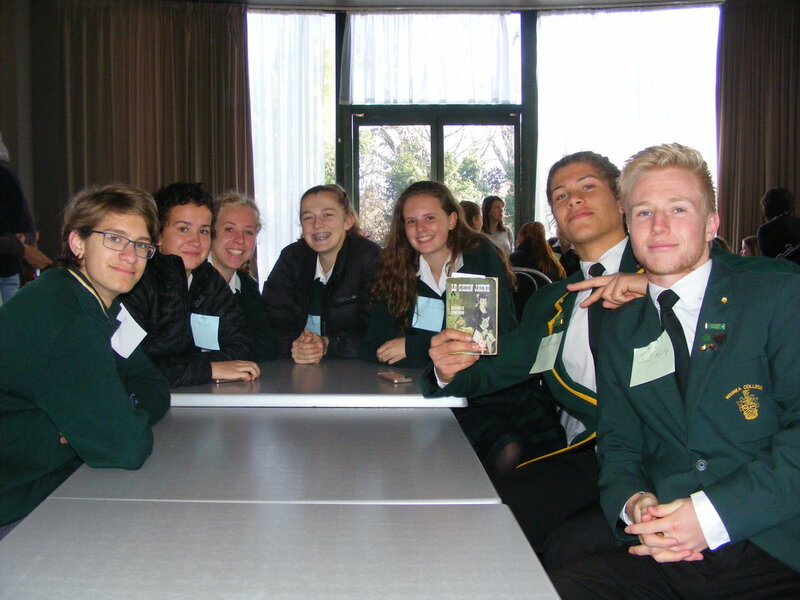 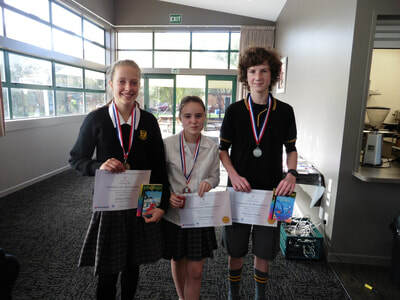 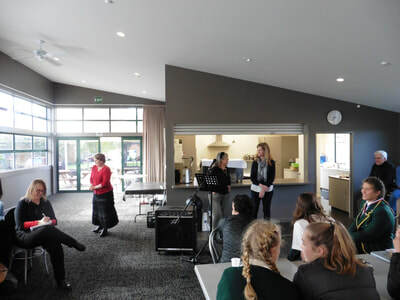 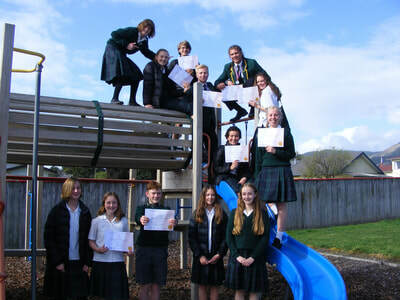 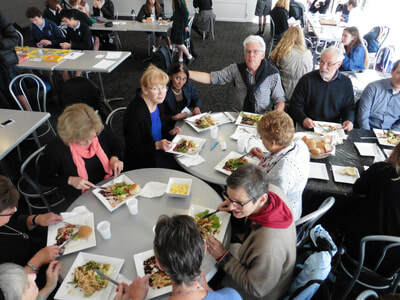 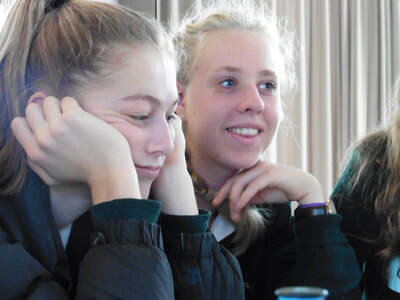 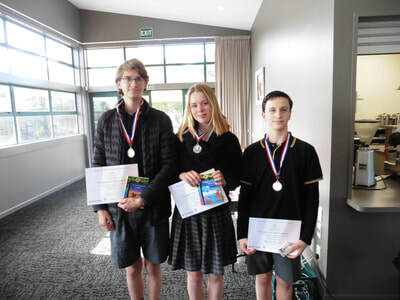 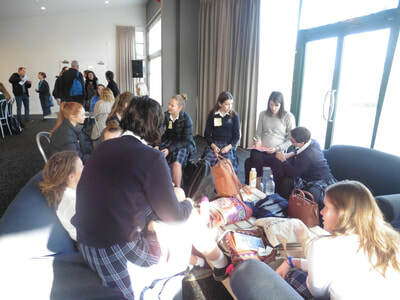 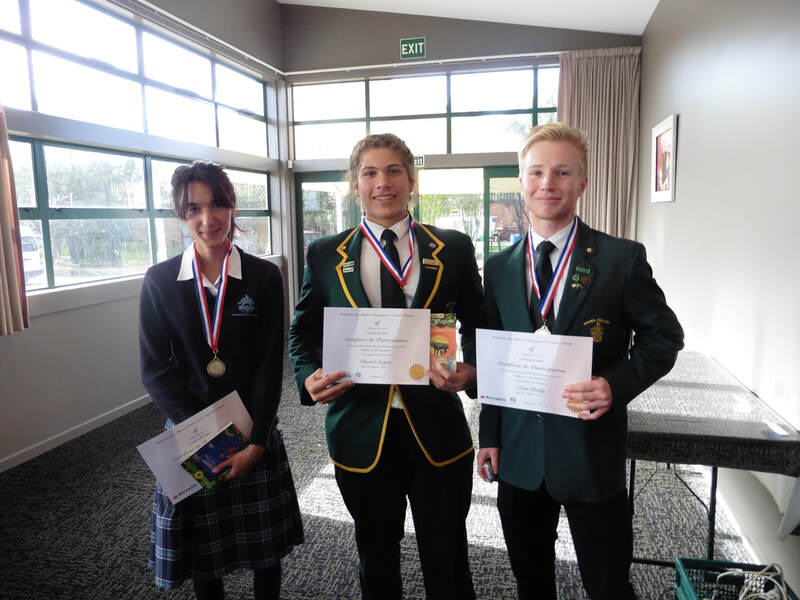 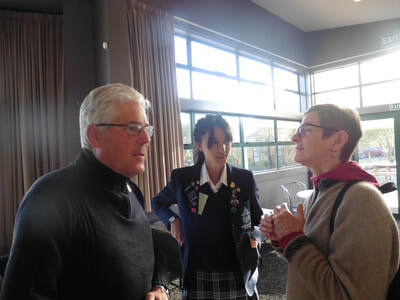 Almost every year, the Fédération of Alliances Françaises of New Zealand organises a National French Speaking Competition for secondary school pupils called the "Concours Oral". The Alliance Française Nelson Tasman participates in the Concours Oral. 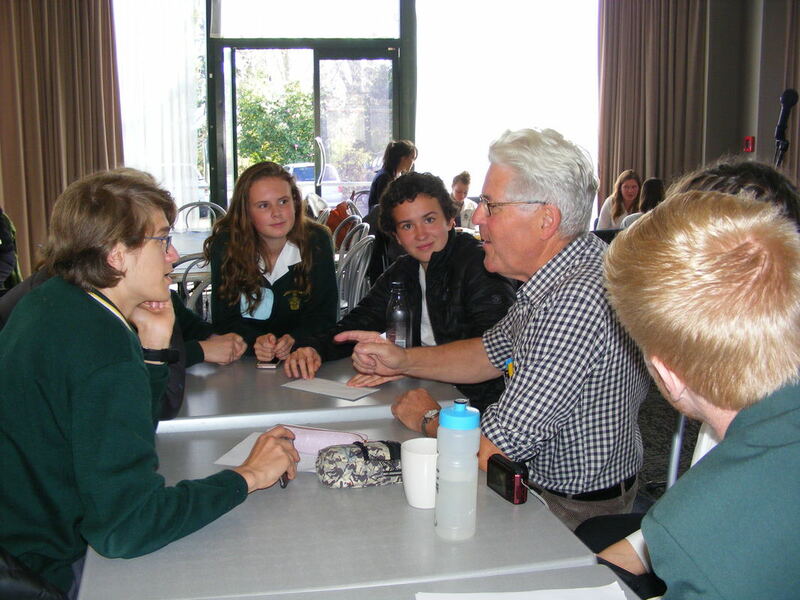 The “Concours Oral” is open to all year 10 to 13 school pupils studying French. 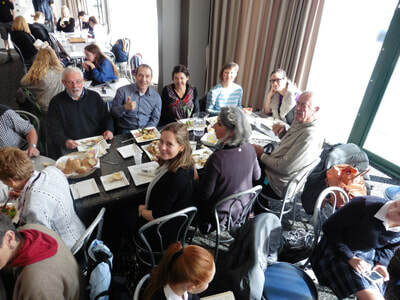 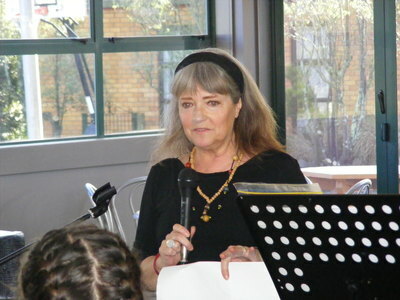 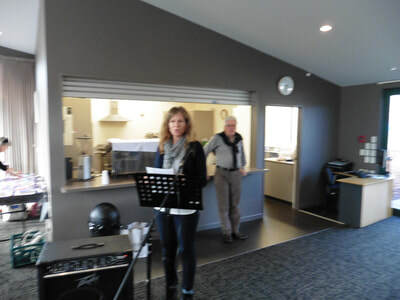 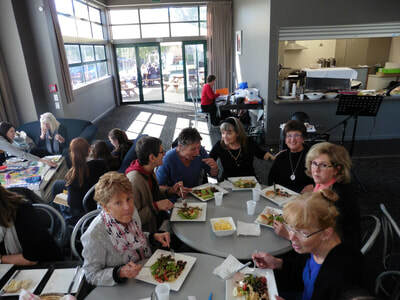 It is supported by NZAFT (New Zealand Association of French Teachers). 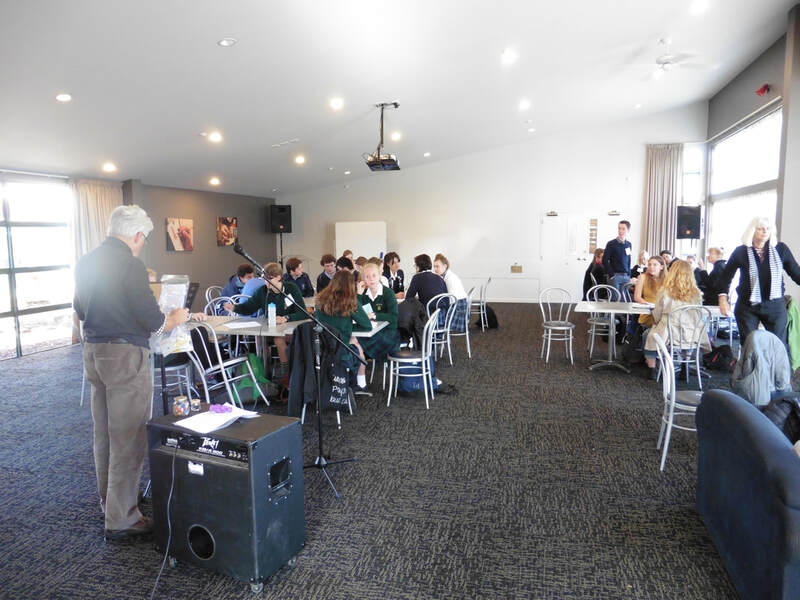 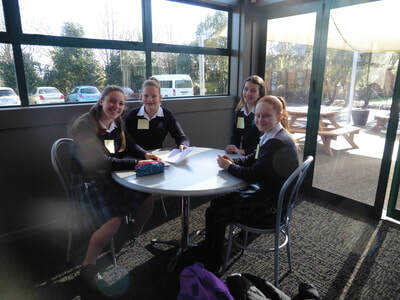 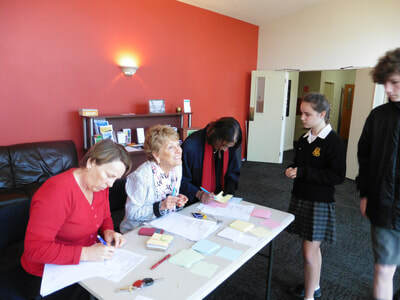 Year 12 and 13 students go through a selection process regionally in order to participate in the national oral contest. 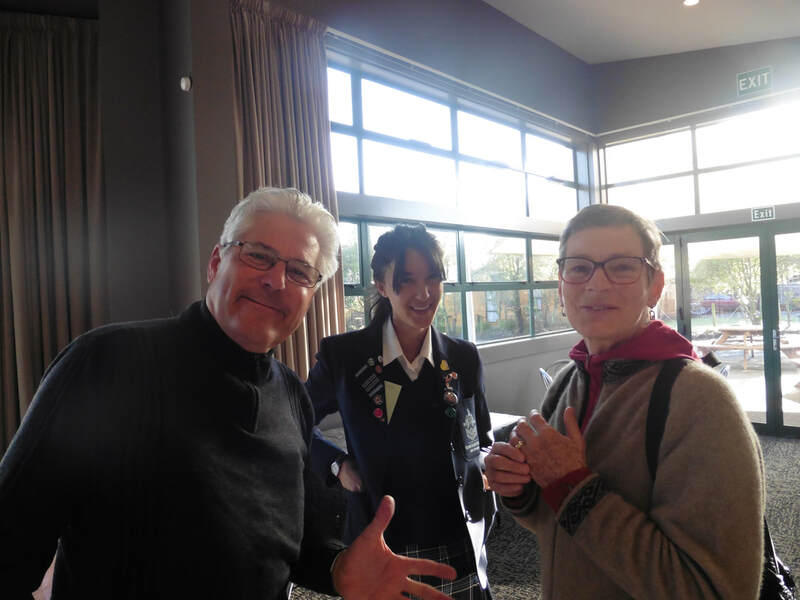 Last year, two trips to New Caledonia rewarded one Year 13 student and one Year 12 student. 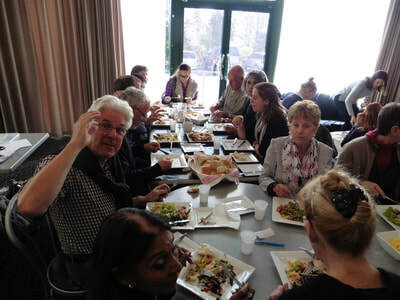 They were hosted in families selected by MASCOP in Poindimié. MASCOP also organised an extensive programme of activities and excursions, including a few days in Nouméa so that the students can discover various aspects of New Caledonia. These and other prizes are made possible thanks to the generous support of AirCalin, Education Perfect and MASCOP. 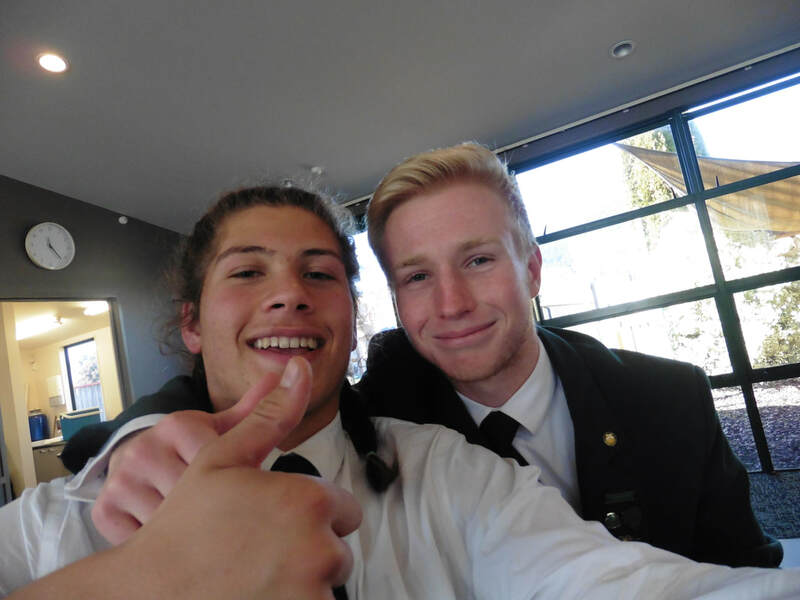 Waimea College's Daniel Leaper won the National Concours Oral in mid-September!